Praesidium is an item added by the Blood Magic mod. 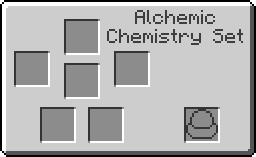 An alchemical element used in Summoning. This page was last modified on 17 December 2018, at 17:32.